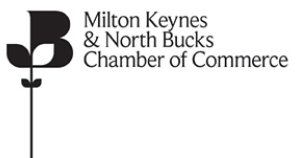 Mirus are delighted to announce that we have been shortlisted in two categories for this year’s Milton Keynes & North Bucks Chamber of Commerce Business Excellence Awards. The Chamber of Commerce Business Excellence Awards is a well-known annual event in which local businesses that have achieved great things are recognised for their successes. Having won the award for Excellence in Customer Care last year, we are very proud that our continued efforts and hard word have recognised once again. This shortlisting truly reflects the hard work put in by all the team at Mirus. As all Mirus customers know, our team is dedicated to providing only the best Customer Service and Proactive IT Support 24 hours a day. As Mirus have grown in recent years, we have always maintained a drive to finding ways to further improve the service to our clients. 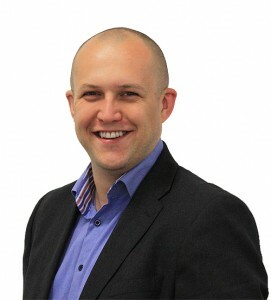 The main driving force behind Mirus’ success is management and more specifically, our Managing Director. Paul Tomlinson has been shortlist in the MK Entrepreneur of the Year category and is delighted to be recognised by the local business community.